Concerns over affordability and accountability have tended to direct focus away from the central aims of liberal learning, such as preparing minds for free inquiry and inculcating the habits of mind, practical skills, and values necessary for effective participation in civil society. 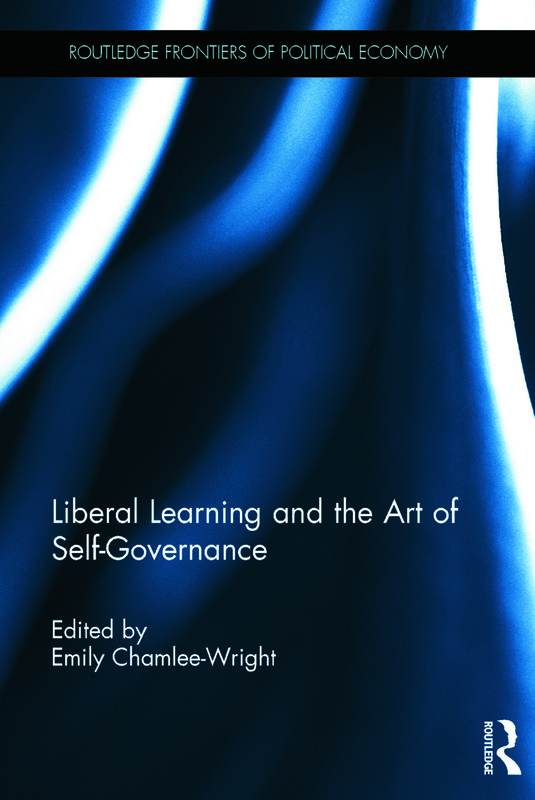 The contributors to this volume seek to understand better what it is that can be done on a day-to-day basis within institutions of liberal learning that shape the habits and practices of civil society. The central argument of this volume is that institutions of liberal learning are critical to a developing and flourishing civil society. It is within these "civil society incubators" that the habits of open discourse are practiced and honed; that a collaborative (often contentious) commitment to truth seeking serves as the rules that govern our work together; that the rules of personal and widespread social cooperation are established, practiced, and refined. Many have made this argument as it relates to community based learning, and we explore that theme here as well. But acquiring and practicing the habits of civil society recur within and throughout the college context—in the classrooms, in college governance structures, in professional associations, in collaborative research, in the residence halls, and on the playing field. To put it another way, when they are at their best, institutions of liberal learning are contexts in which students learn how to live in a free society and learn the art of self-governance.